Nigerian multi talented entertainer, Sound Sultan has announced plans to mark 18 years of music with a concert titled, Jungle Story. 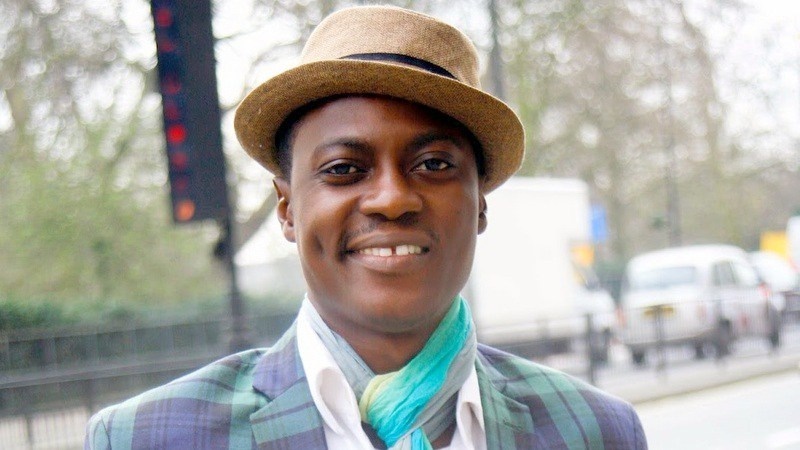 Sound Sultan’s artistry includes: singing, songwriting, acting and directing. His debut single Jagbajantis was released in 2000 and since then he has released seven albums. He is hosting a musical concert this October at Terra Kulture, Victoria Island. The three-day event will include drama productions and will feature a long roster of Nigeria’s A-list acts and Sound Sultan’s friends. Jungle Story 2018 starts on Friday October 12 till Sunday 14, 2018.